Is An UltraWide Monitor Worth It For Gaming and Everyday Use? An ultrawide monitor offers an increased field of view in some games, as well as a larger desktop surface that makes them better suited for multitasking. On the downside, the high resolution warrants a sufficiently powerful GPU. Furthermore, some regular widescreen monitors might offer some more worthwhile features that might present better value for your money. 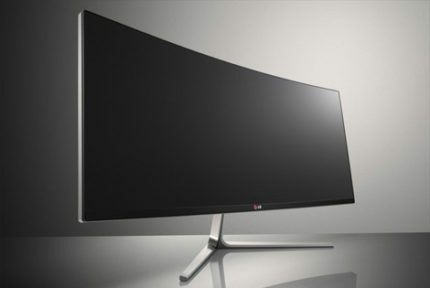 Just how big is too big when monitors are in question? Well, the common consensus is that a 27 inches is the ideal monitor size when it comes to desktop use, with anything larger simply being too uncomfortable to view up close. However, that’s excluding one very important aspect of a display: the aspect ratio (no pun intended). 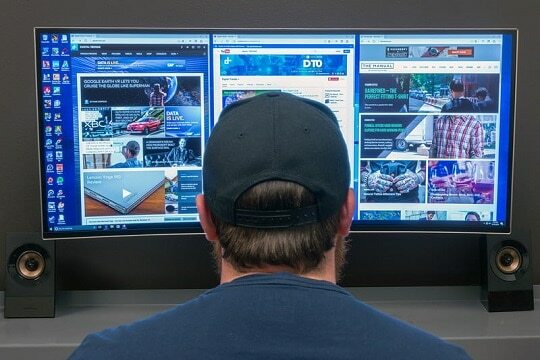 Indeed, using a regular 16:9 34-inch display at your desk is not exactly comfortable, but what happens when we’re talking about a 21:9 34-inch display? Well, they are much better-suited to desk work, that’s for sure. Still, every type of product has its advantages and disadvantages, so that’s precisely what we’ll be looking at in this article: the pros and cons of ultrawide monitors and whether they are worth it for gaming and everyday use. The main, most notable advantage of an ultrawide monitor is the increased field of view (FOV) in certain games. A wider field of view means better peripheral vision, something that can definitely present an advantage, especially in competitive multiplayer games. As for everyday computer use, the extra width offers quite a bit of additional screen space, meaning that multitasking is bound to be an easier task, especially if you like to have multiple windows open at once. This can apply either to work or just to regular everyday web browsing. When it comes to gaming, there are two issues that you might encounter with an ultrawide monitor. Firstly, not every game supports a 21:9 aspect ratio. If that is the case, the image might be stretched to fill up the entire screen or the edges will simply remain unused. This is often the case with older games, but even some newer ones such as Overwatch deliberately disable 21:9 support in order to avoid giving some players an unfair advantage. 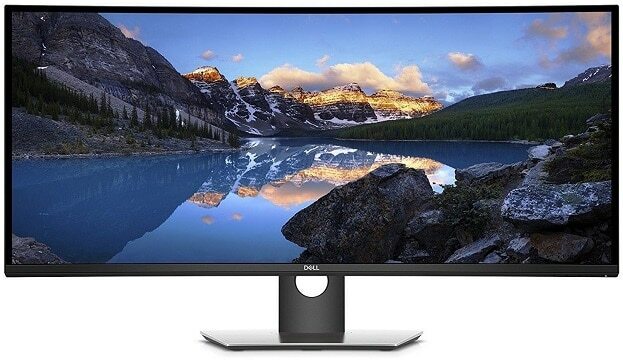 And secondly, a larger, wider monitor also means a higher display resolution. This could negatively impact in-game performance, especially if you’re using a weaker GPU. Therefore, make sure that your GPU can fully support an ultrawide monitor before getting one. If we’re talking about non-gaming applications, there really are no major disadvantages that you’d have to contend with when using the monitor for everyday tasks or work. Ultrawide monitors are, however, more expensive due to the extra size. As such, if you intend on getting one for non-gaming applications, make sure that the advantages that it offers are truly worth the extra money. Conclusion – Is an Ultrawide Monitor Worth It? Having said all that, how would we answer the titular question? Well, there really is no singular answer. It’s simply very subjective. Do you want the extra FOV and/or the extra screen space? Then, you will definitely find an ultrawide monitor to be worth the money. 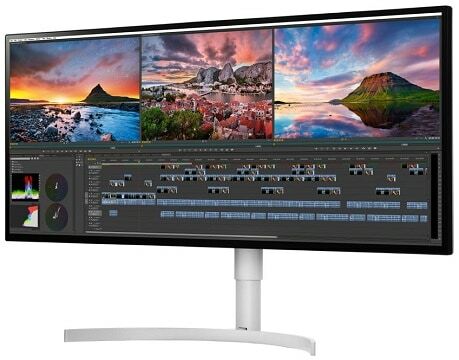 However, if you’re working with a limited budget, getting an ultrawide monitor will mean passing on some other features that you might get in a regular 16:9 monitor in the same price range, such as a higher refresh rate. Furthermore, we’d like to add that ultrawide monitors really work best if they come with a curved display, as it can add an extra degree of immersion to the gaming experience. 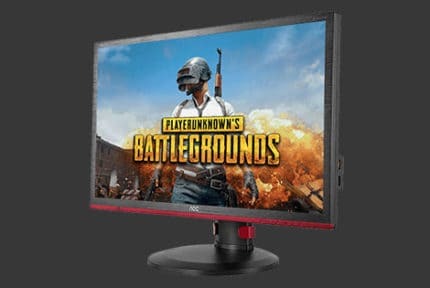 Whatever you decide, check out our selection of the best gaming monitors available right now, as you will surely find a monitor that suits your needs there!